In order for individuals who are not already citizens of the United States to be granted legal permission to live and work in the U.S., they must first be granted permanent residency. Once permanent residency has been acquired, a green card (otherwise known as a permanent residence card) will be provided to the applicant as legal proof of that individual’s permanent-residency status. It should be noted, however, that Congress has set specific limitations upon the number of green cards granted to applicants every year, making it all the more important that an individual meets all the eligibility requirements and that their application is as complete as possible. Children born in the U.S.
A number of adjustment programs exist to help people in these and a number of other circumstances gain permanent residency in the United States. 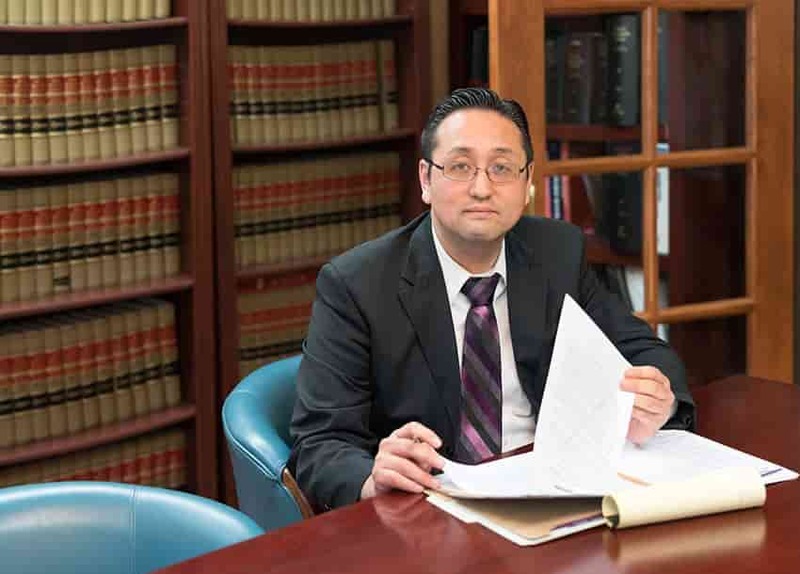 At the Law Office of William Jang, PLLC, our Austin immigration attorneys can help you anticipate any unforeseen circumstances that may prevent you from acquiring your green card in a timely manner. Our legal team can also help ensure that your application is both complete and filed by its applicable deadline. To discuss the particulars of your circumstances with one of our Austin immigration lawyers, please call our Austin offices at (512) 323-2333 today.